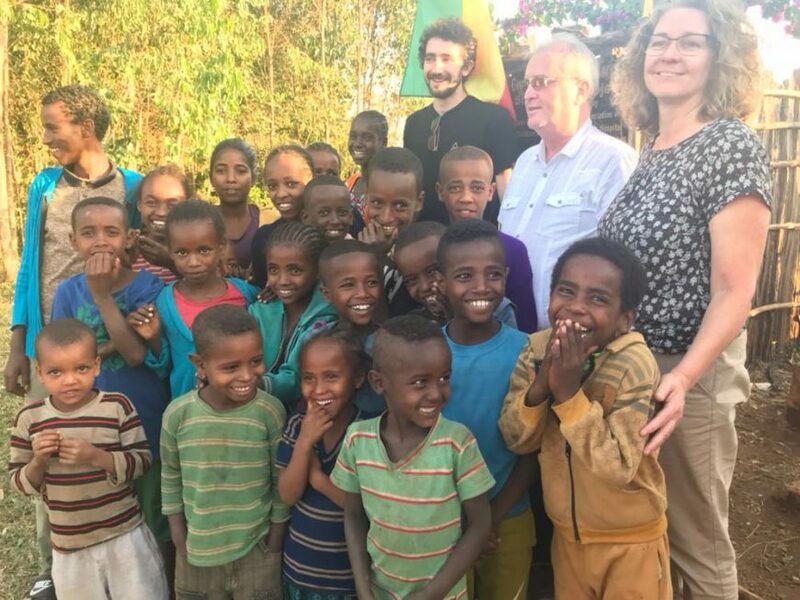 Children in Crossfire‘s Director, Richard Moore, and Head of International Programmes, Matthew Banks, travelled to Ethiopia to visit some of the projects we support there. On day one of their trip they visited Waliso, which is a few hours south-west of the capital Addis Ababa. Don’t miss out on the latest news with Children in Crossfire. Sign up below to have updates sent to your email! © 2019 Children in Crossfire. All Rights Reserved.